The move is a response to the Department of Human Services’ (DHS) policy decision to protect the integrity of health data. This policy applies to third-party software connecting with the DHS to deliver online services, such as electronic claims payments for Medicare. According to the company, data in the Macquarie Launch Health Cloud remains onshore and is stored in a physically separated cloud on ASD-accredited CCSL cloud infrastructure. Only staff with security clearances will have access to the data. 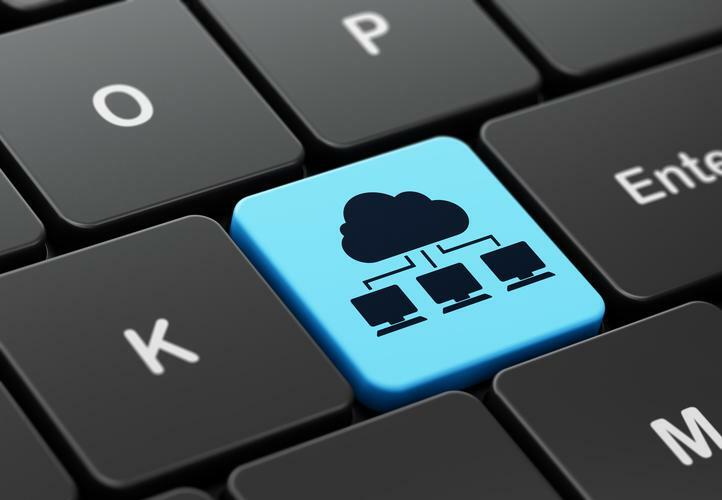 Cloud environments connecting to the DHS’ ICT systems are now mandated to meet the same standards of accreditation of those the department applies to itself. “Through the updated policy, the DHS is demonstrating how it is possible to transform ICT while at the same time, elevating cyber security standards,” said James Mystakidis, group executive, Macquarie Cloud Services. Macquarie’s secure cloud has received gold standard accreditation for security by being listed in the CCSL, controlled by the Australian Signals Directorate. The same infrastructure will now be available to private health sector providers. “This means that Australians will, for the first time, be able to be assured their data moving from a health software company’s cloud into the Medicare system will be protected end-to-end to the same standard. “The health system is a case study of an industry delivering an essential service but which is widely dispersed across private and public organisations of many sizes in many places. Private data in such situations is only as secure as the weakest link in the chain,” Mystakidis said.